As draft rules that allow the listing of exchange-traded funds or ETFs on the Philippine Stock Exchange have been completed, the Securities and Exchange Commission (SEC) now solicits comments from market participants before finalizing the measure. 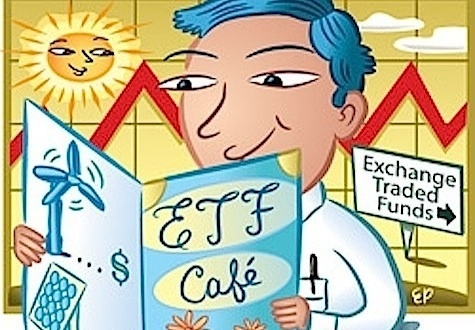 The draft includes provisions that classify ETFs as a new investment product, thus allowing issuers to hurdle old rules that only recognized more traditional financial instruments, the SEC said. This latest development moves us closer to having a more inexpensive and more liquid alternative to traditional UITFs and mutual funds. Learn more about the advantages of ETFs over comparable investment vehicles in this post. Thanks to reader Neil for the heads up. Why Do We Spend So Much Money on Stuff?